The Justice Department recently announced an indictment handed down by a federal grand jury charging a former Department of Veterans Affairs (VA) official with a scheme to steal benefit money for veterans. 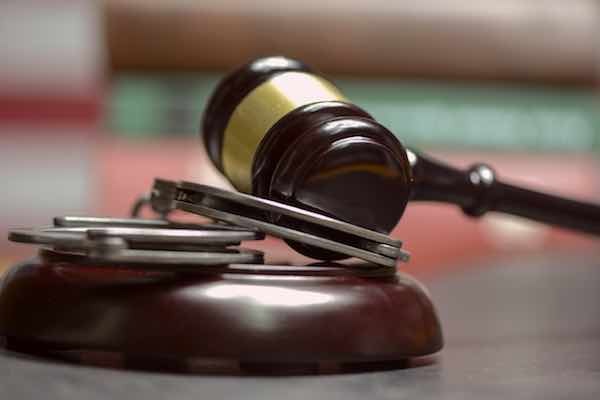 According to the announcement, Russell M. Ware, 39, of Upper Marlboro, Maryland, was charged with four counts of wire fraud in connection with a scheme to steal more than $66,000 from the VA. Ware was also charged with one count of bribery and one count of theft of government property. According to the indictment, between September 2013 and May 2014, Ware allegedly wired more than $21,000 in VA disability benefit money to his own bank account, and from October 2014 to February 2015, he allegedly wired another $46,000 to a friend, Jacqueline Crawford of Gulfport, Mississippi, who was not entitled to receive the money. Crawford then kicked back more than $13,000 to Ware, at Ware’s direction, usually through the use of Walmart2Walmart money transfers. Crawford pleaded guilty in February 2017, to an information charging her with a single count of theft of government property related to the scheme, and is awaiting sentencing. An indictment is not a conviction of a crime, only an allegation that crimes have been committed. Defendants are presumed innocent until proven guilty in a court of law. The announcement of the indictment against Ware was made by Acting Assistant Attorney General Kenneth A. Blanco of the Justice Department’s Criminal Division. The case is being investigated by the Department of Veterans Affairs Office of Inspector General.